Meta review: The 2018 edition of the WD Black is one of a relative few NVMe SSDs in the M.2 form factors that really challenges Samsung’s dominance in the segment with the 970 EVO. Update: A newer model of this drive is now available, see our page on the WD Black SN750 for more information. 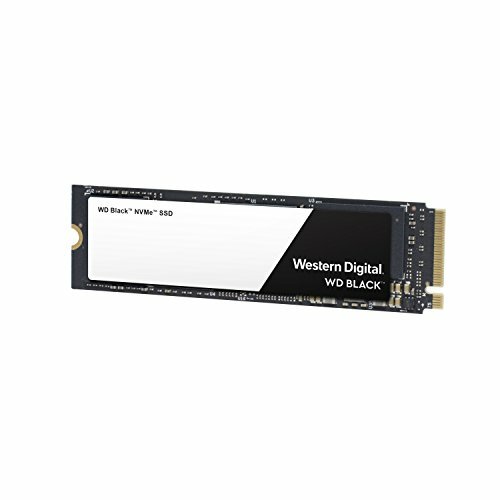 WD Black is a trademark used by Western Digital to signify its high-end lineup of storage devices. One of the unfortunate results of this strategy is that this M.2 PCIe x4 NVMe SSD has the same name as its predecessor. 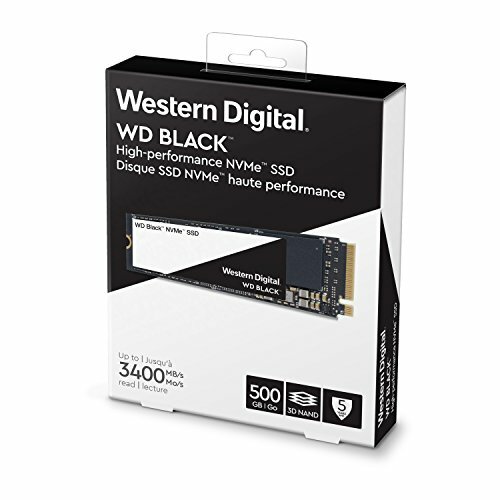 The WD Black listed here, released in 2018, is however much faster than its 2017 counterpart. There’s also another SSD that is identical to this one, but sold under the name SanDisk Extreme Pro (SanDisk is now owned by Western Digital). And to make matters more confusing still, SanDisk already has a SATA SSD on the market with the same name. Unlike its predecessor, which didn’t use 3D (layered) NAND, the WD Black 2018 uses 64-layer TLC (triple-level cell) modules from SanDisk. 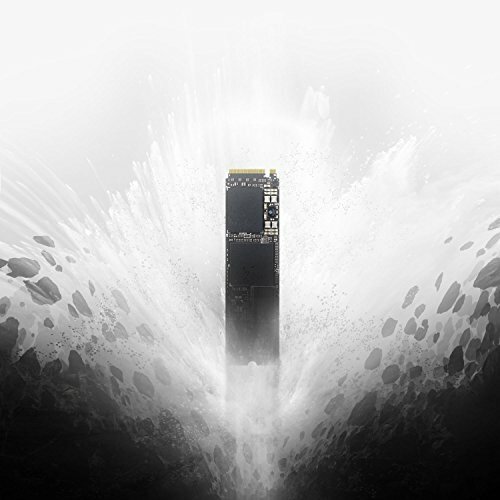 This is the most common Flash memory type in consumer SSDs as of 2018/2019. Similar modules are used in other popular solid state drives from the same category, such as the HP EX920 and Adata’s SX8200 Pro. Since TLC is slower than higher-end MLC (multi-level cell) chips, a fast cache is used to speed up write transfer rates in particular. The WD Black 2018 implements a type of tiered caching called nCache 3.0, which includes an undisclosed amount of SLC (single-level cell) NAND, to improve performance. It also has a DRAM cache buffer (DDR4) to further improve sustained speed. TLC-based drives are nevertheless at a disadvantage compared to MLC-based drives, as transfer rates will deteriorate once the cache is full. 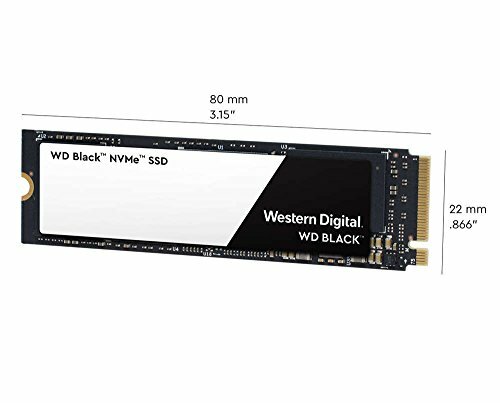 The controller used in the WD Black 2018 is of Western Digital’s own design, as opposed to the 2017 predecessor that used a controller from Marvell. Performance normally varies between different capacities, as larger SSDs have the advantage of greater parallelism. The WD Black 2018 is no exception. Sequential read performance is consistent in the top two capacities of the WD Black 2018, at 3,400 MB/s in the 500 GB and 1 TB models, while the 250 GB model clocks in at 3,000 MB/s. 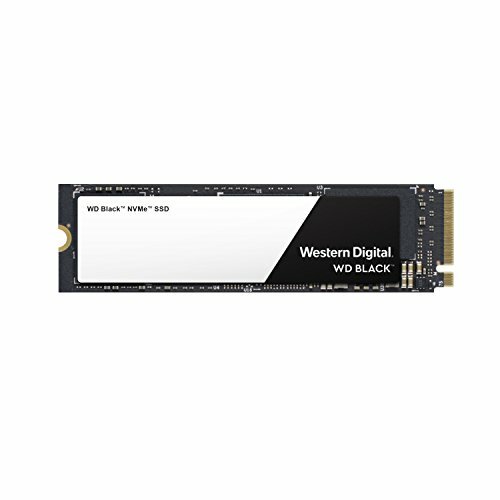 The corresponding number for the WD Black 2017 predecessor (both capacities) is 2,050 MB/s. Sequential write performance is 1,600 MB/s (250 GB), 2,500 MB/s (500 GB) and 2,800 MB/s (1 TB). 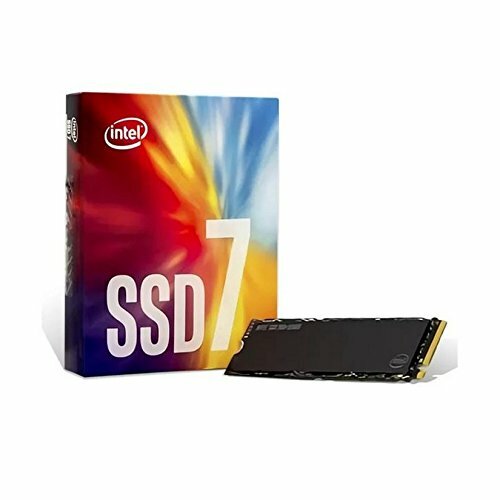 Comparable WD Black 2017 numbers are 700/800 MB/s (256/512 GB). 4K random read/write performance numbers are 220/170K IOPS (250 GB), 410/330K IOPS (500 GB) and 500/400K IOPS (1 TB). The drive’s predecessor delivers 170/130K IOPS. The WD Black’s power consumption officially ranges from 2.5 mW (idle) up to just above 9 W at full load. These numbers are on par with similar drives in the category. However, most reviewers seem to agree that the drive is more power-efficient than most of its competition. Should Samsung be worried now? In fact, and given the competitive prices with which it has put its new 970 Evo and Pro on the market, it is apparently already doing so. … we feel that WD has a credible offering for performance junkies. 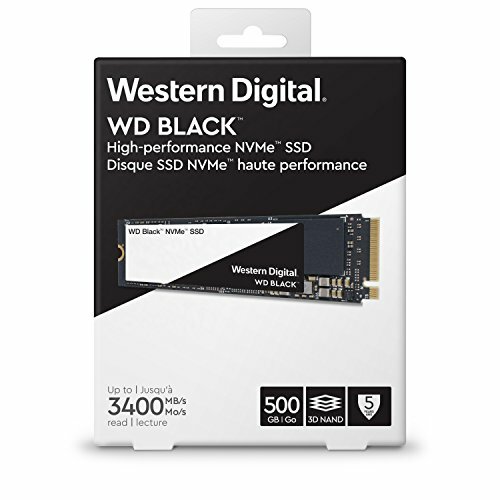 … Western Digital’s long years working to develop 3D NAND and their new NVMe controller have paid off. They’re once again a credible contender in the high end space. 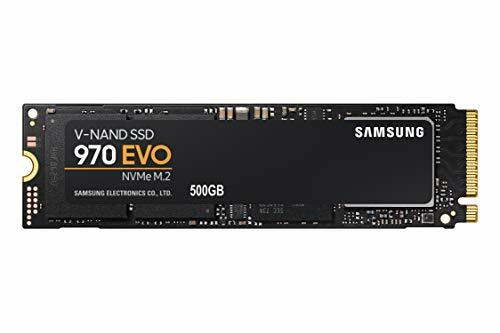 Meta review: The 2018 edition of the WD Black is one of a relative few NVMe SSDs in the M.2 form factors that really challenges Samsung's dominance with the 970 EVO.